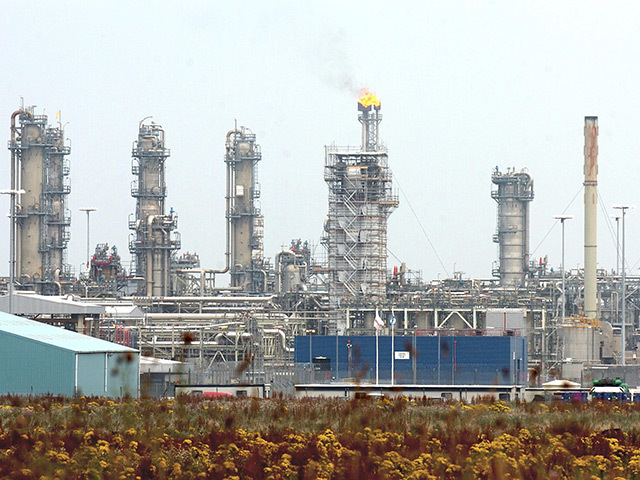 A group of Korean companies has snapped up Total’s midstream Utica Assets for $450million. As part of the deal Total sold its 25% interest in Cardinal Gas Services LLC, a midstream company in Ohio’s Utica shale play, to E1 Corporation and a consortium led by Samchully, both from Korea. 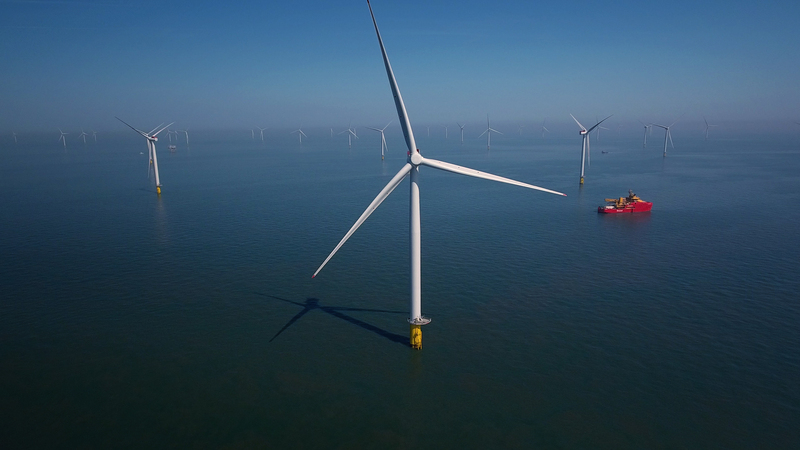 However, Total will continue to remain an active player in the Utica play through its joint venture with Chesapeake and Enervest. 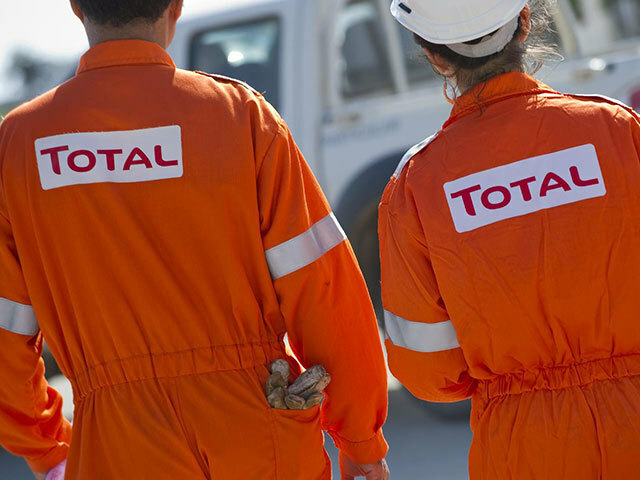 Last year, Total’s US production was 60,000 barrels of oil equivalent per day.